Admission is $10 for adults, children under 12 are free. Each family will pay for their food & beverage, etc. The registration is used to obtain a headcount. We collect emails in order to notify registrants if things change. We never use this information for any other purpose. 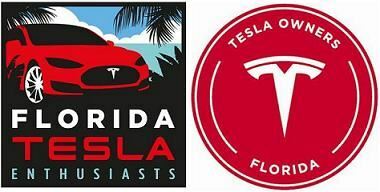 Come join Florida Tesla Enthusiasts Saturday March 24 at Lakeridge Winery & Vineyards for their 10th Annual Wine and Seafood Festival. The festival runs from 10:00 am to 5:00 pm. Adult admission to the festival is $10, children under 12 are free. There will be live music, seafood and arts & craft vendors. 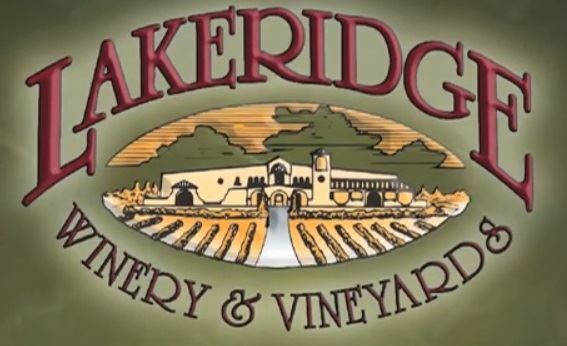 Wine tastings and tours are available through out the day. Bring your lawn chairs and/or blankets and enjoy the festival with other Tesla Enthusiasts. Come early (9:15 am) to view a Model 3 and take a group picture of the cars on the vineyard. Arrive by 10:00 am for guaranteed parking with other Tesla owners. Let parking attendants know you are with the Tesla group, however this is the vineyard’s largest festival so if you plan to arrive later in the day you will need to park wherever there is space. Parking and lawn space is on a first come first serve basis. During the festival we will set up our lawn chairs and blankets all the way in the back on the left side as you are facing the stage. Please note the winery does not currently have destination charging.